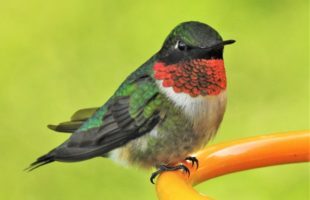 This birding book round-up includes tales about a father-son Big Year, a master’s hummingbird art, an up-close look at the ravens of the Tower of London, and more. 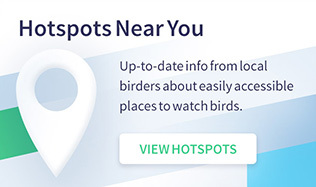 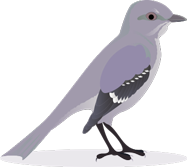 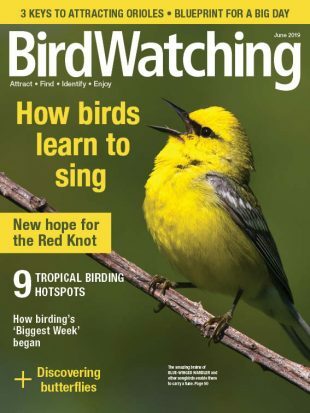 Subscribe today to BirdWatching magazine for tips, birding hotspots, and much more brought right to you! 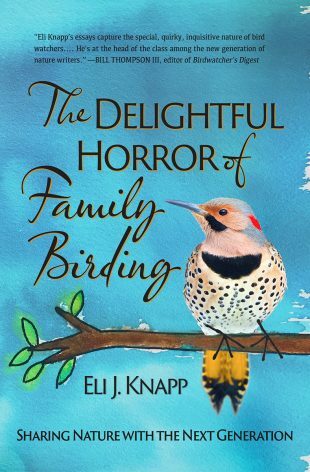 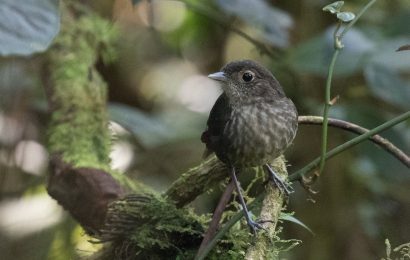 In this fun collection of essays, avid birder Eli Knapp, a professor of intercultural studies and biology at Houghton College, tells engaging stories about birds and birding, from Ecuador to Tanzania to the U.S. 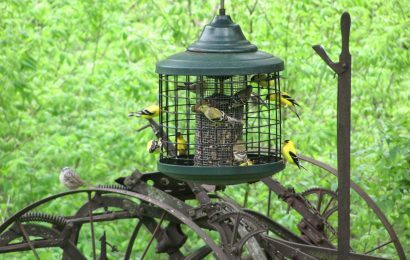 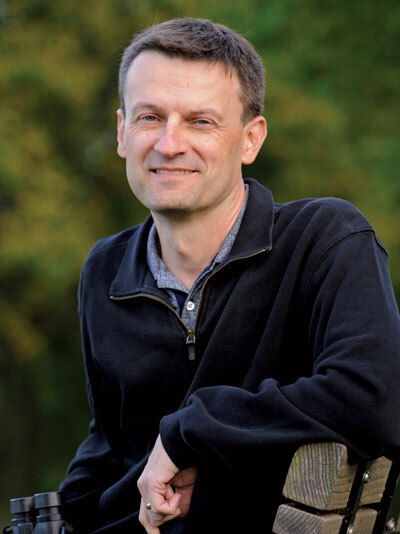 He writes about his students and his children and their interactions with birds, and he explores deeper questions about our relationship with nature and why we bird. 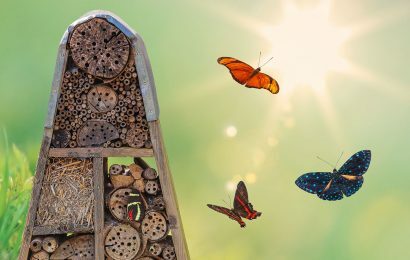 Here are several products that will entice butterflies and other insects to visit your yard or garden.